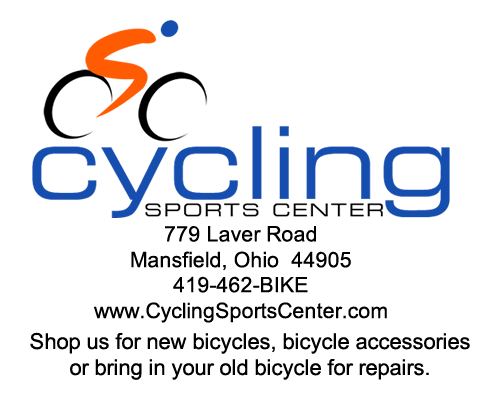 Bicycles - Cycling Sports Center-Let's Ride! Cycling Sports Center carries several different bicycle brands, and Models. But, not all bike brands and models are in stock since there are so many different sizes and colors available in each model bicycle. Stop in and see what model bicycle will suit your cycling needs, size that will fit you just right and color that is available for you. We would be happy to order one in for you!